Extreme Tri-Peptide Complex Serum is a unisex rejuvenating cleanser compounded by BeautiControl. It is designed to make the skin feel and look young, nourishing it with a palette of salutary elements. The well-balanced formula and anti-aging properties of the serum help wipe away the years. This product comes in the size of 1 Oz/Fl Oz. and should be used by gently applying it on the face. I am using it but am wondering it I should order again at a later date? I have used this product for a long time, however, the last time I ordered it and opened it I felt that this product had aged because it had a dark yellow cast when it emerged from the container. I am wondering if the supplier had this in their possession for quite some time. I LOVE this product! This product does exactly what it promises: Tightens and firms my skin, and fills in the fine lines under my eyes and on my forehead. It is so silky soft that it makes my skin feel soft too. I have used other products that say they will do the same thing, but they don't. I had stopped using this for a couple of months and I noticed that my lines were back and very noticeable. I will continue to use this brand. I started using beauticontrol products a year ago and i now receive many compliments on my skin. 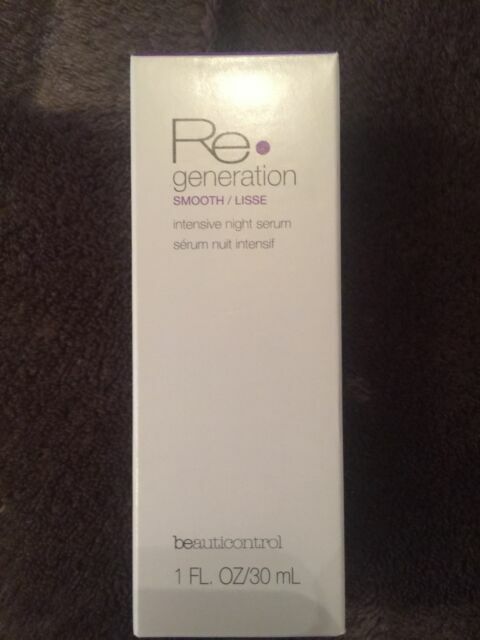 Love this product and all Regeneration Tight, Firm and Fill makeup from Beauticontrol! Better prices here than buying directly from them. After 2 weeks, I can already see a difference.